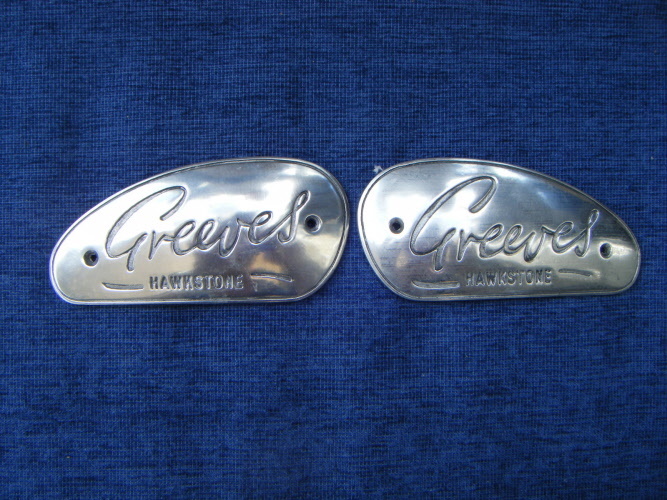 A Pair of good quality aluminium copies of the original tank badges. A pair of good quality aluminium copies of the original tank badges that need to be stuck to the tank. 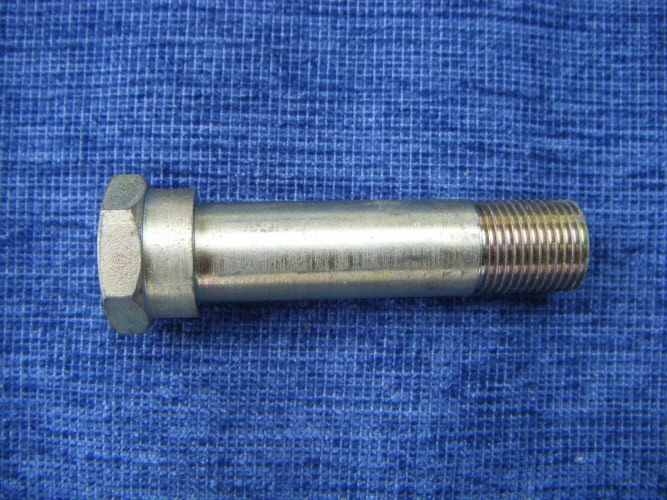 Greeves swinging arm bolt that is suitable for Griffon. 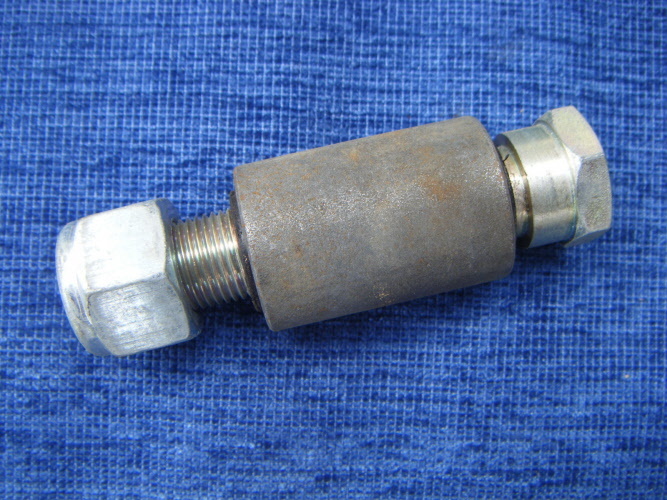 Griffon Swining Arm pin kit (Including bush, pin and nut). 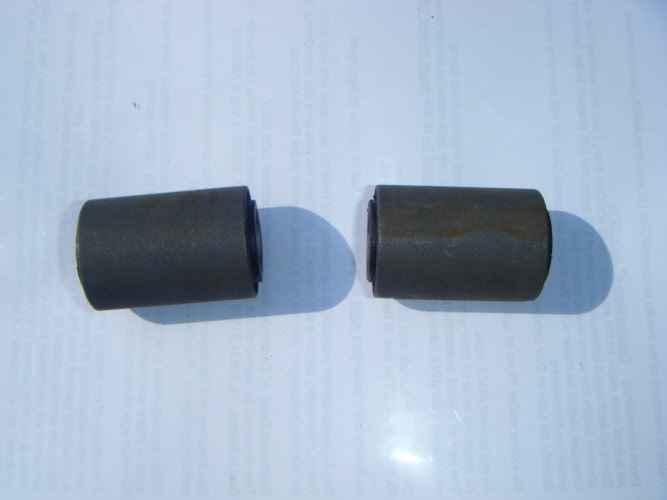 Large pair of swinging arm bushes. Suitable for Griffons, Anglians and Challengers. 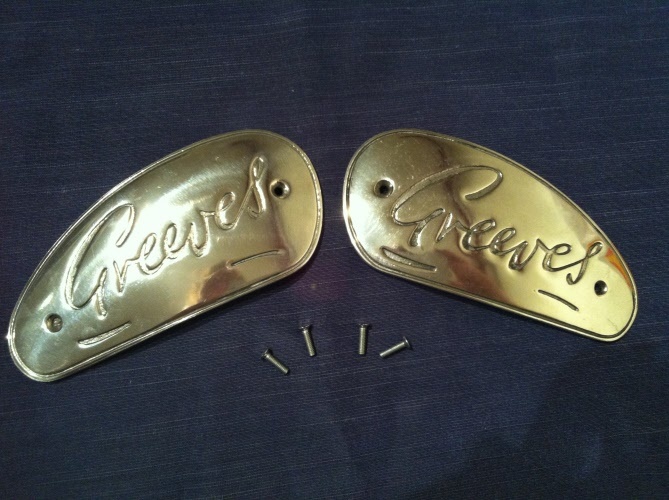 Also, for Greeves with square section swinging arms. 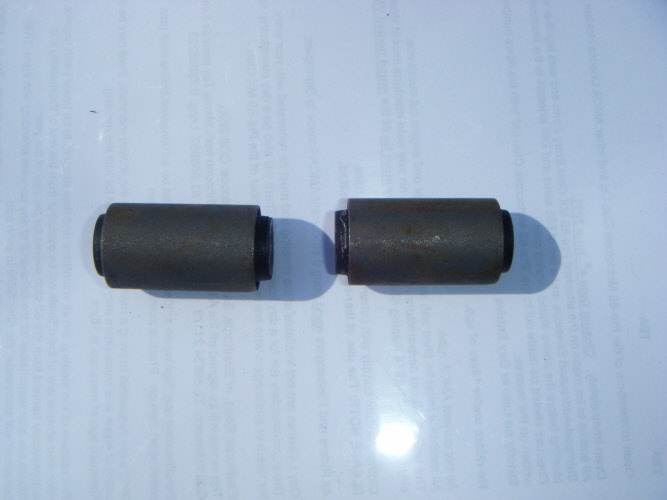 Small pair of swinging arm bushes. 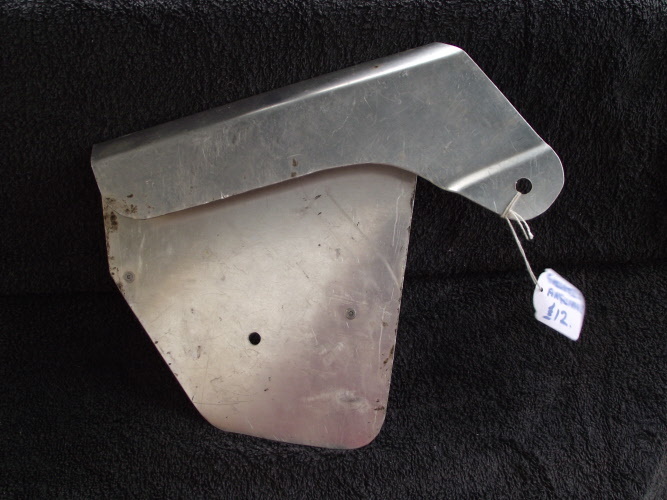 Suitable for Hawkstone, Scottish and all roadsters. 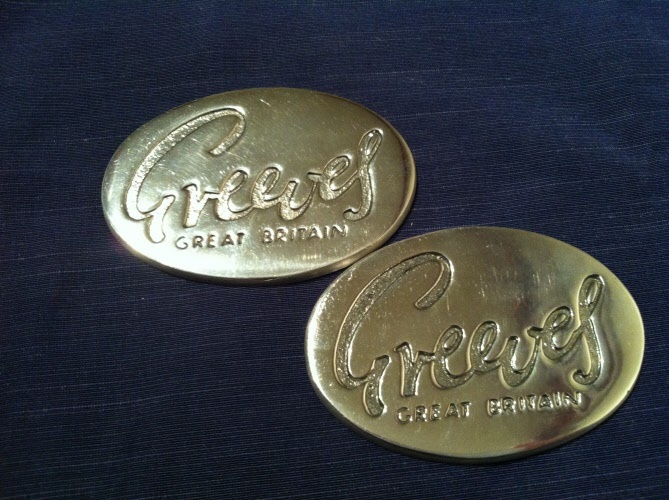 Also for Greeves with round swinging arms. 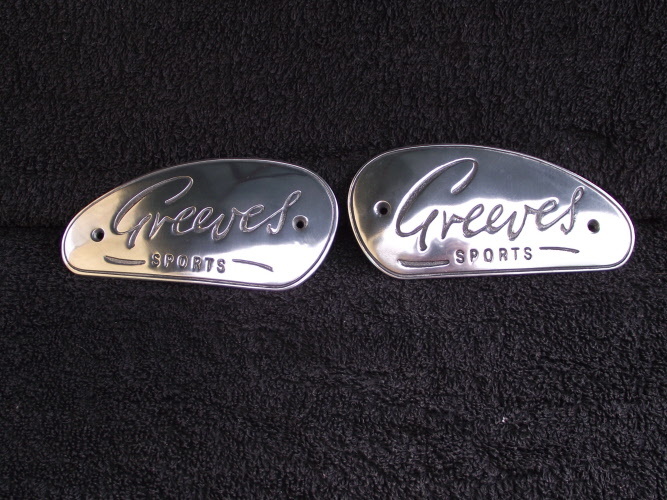 Alloy chain guard suitable for Greeves Anglian. Shaped to act as a mud scraper from the tyre.